Best Foods for Detoxing in 2018! Your liver is absolutely vital for getting rid of harmful toxins in your body. That’s why it’s so important to take good care of it, so it can take care of you. If you really want your liver to be on top of its game, cleaning out all those nasty chemicals, you have to give it the following: a) protein – a key building block of any diet, protein helps your body to repair itself and create new tissue, b) antioxidants – ‘free radicals’ are harmful enzymes that can build up in your body and really harm your liver, and antioxidants are the best way of eliminating them, c) unsaturated fat – a balanced diet should always contain a little-unsaturated fat as it helps reduce dangerous levels of cholesterol, which can end up in large fatty deposits around the liver. 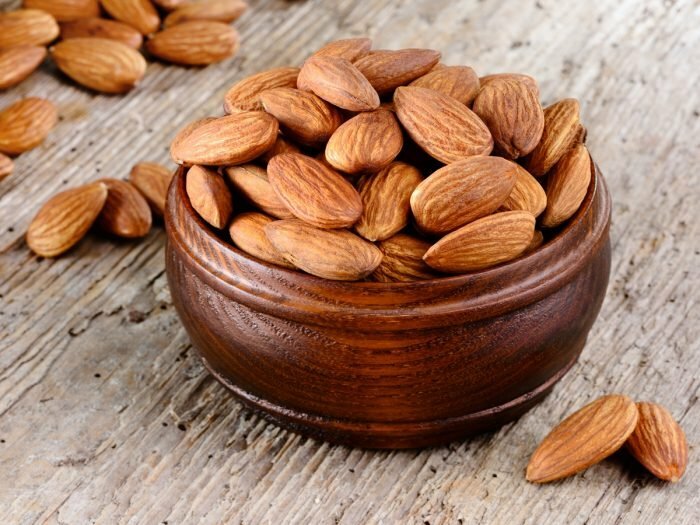 Almonds are perfect for your liver as they combine all three of the above nutrients in one tasty snack! When you compare almonds to other nuts- such as Brazils or Walnuts- almonds are far lower in calories and cholesterol. Plus, they’re super convenient to eat wherever you are, whenever you want. A perfect way to kick-start your 2018 detox! Everyone knows that avocados have become something of a craze in recent years, being hailed as a ‘superfood’ and becoming more popular than ever before. So, why all the fuss? Just like almonds, avocados are great for getting rid of unhealthy cholesterol, and they’re really good for your brain power too! But where the avocado really comes into its own is the effect on your digestion. These delicious fruits are jam-packed with fiber and actually help your intestines to function at a higher level, allowing more nutrients to be absorbed. And eating avocados can reduce the likelihood of you becoming diabetic thanks to their effects of maintaining a healthy blood-sugar balance. We’ve all tried green and black teas, but not that many people are familiar with white tea and its medicinal benefits. What makes it so healthy is that it doesn’t go through the same amount of harmful processing as many other teas, retaining a more natural state. 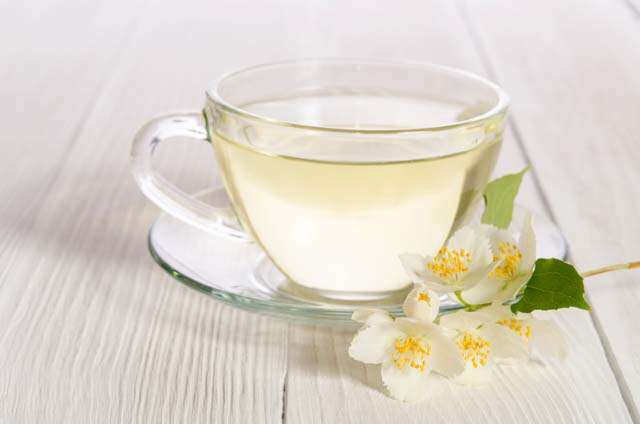 Drinking white tea is excellent for your health in so many ways: it’s antibacterial, has fat burning capabilities, helps fight viruses and can help reduce the risk of cancers. Compared to other teas, white tea is also much better nutritionally and has a deliciously unique taste that doesn’t need the addition of milk or sugar. And white tea is also naturally low in caffeine, meaning you can drink it any time of day. If you’re a fan of Indian food then you’ll definitely recognize turmeric. Many of us will remember getting yellow stains on our aprons preparing Indian dishes with this delicious spice, but what you may not know is that it’s also great for your health. Used in Eastern medicine for many years, the spice is a very potent painkiller and anti-inflammatory. You can use it to treat some mild ailments like headaches, or even for severe conditions like arthritis and lupus. But turmeric is also fantastic for your liver and is proven to help eliminate cancers. 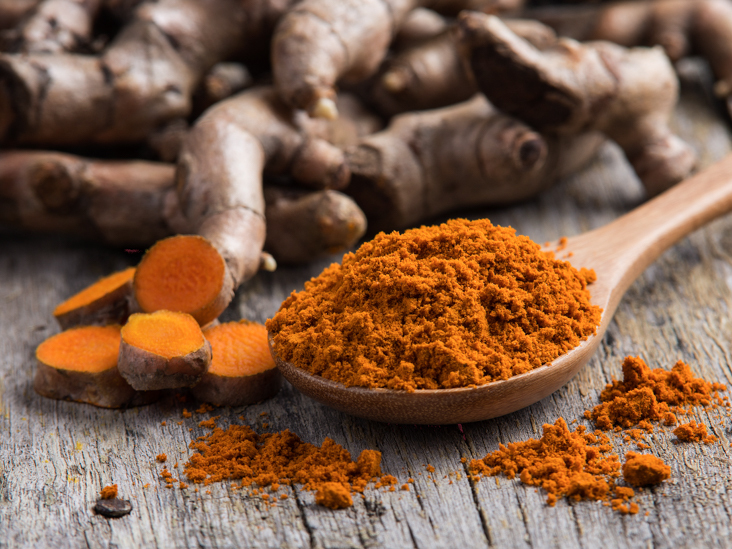 Next time you’re in the kitchen, why not reach for the turmeric to add a spicy yet healthy kick to your meal?If you’re a fan of Indian food then you’ll definitely recognize turmeric. Many of us will remember getting yellow stains on our aprons preparing Indian dishes with this delicious spice, but what you may not know is that it’s also great for your health. Used in Eastern medicine for many years, the spice is a very potent painkiller and anti-inflammatory. You can use it to treat some mild ailments like headaches, or even for severe conditions like arthritis and lupus. But turmeric is also fantastic for your liver and is proven to help eliminate cancers. Next time you’re in the kitchen, why not reach for the turmeric to add a spicy yet healthy kick to your meal? Have a hangover? Why not cook up some simple to prepare asparagus as a cure? This tasty vegetable helps break down the remnants of alcohol left in your body after a night out, repairing the liver in the process. But if you really want to detox properly, we’d definitely advise you to eat asparagus before you go out, not after! 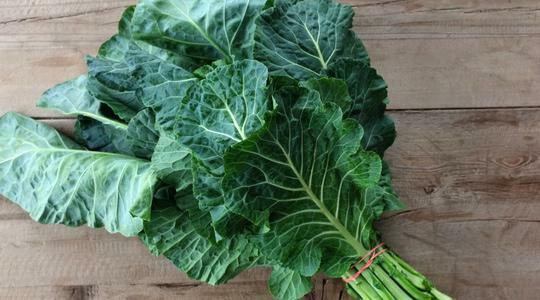 Collard greens- and other types of leafy vegetable- can sometimes be overlooked when we sit down to dinner. But many people are not aware of the range of medicinal benefits that they can have. Amino acids, vitamins, minerals, and antioxidants- collard greens are absolutely bursting with all these great things for your body. And if you’re worried about your levels of cholesterol, then there’s no better food at reducing these harmful fats from your system. Plus, collard greens do a great job at removing toxins too. Not only does lemon water taste great and keep you hydrated throughout the day, but it’s amazing at removing toxins from your body, too. Just like avocados, lemon water is great for your digestion and helps you absorb more of the nutrients that you’ll need for your detox. Our advice is to drink some first thing in the morning, before you’ve had breakfast, to kick-start your day in the best way possible. 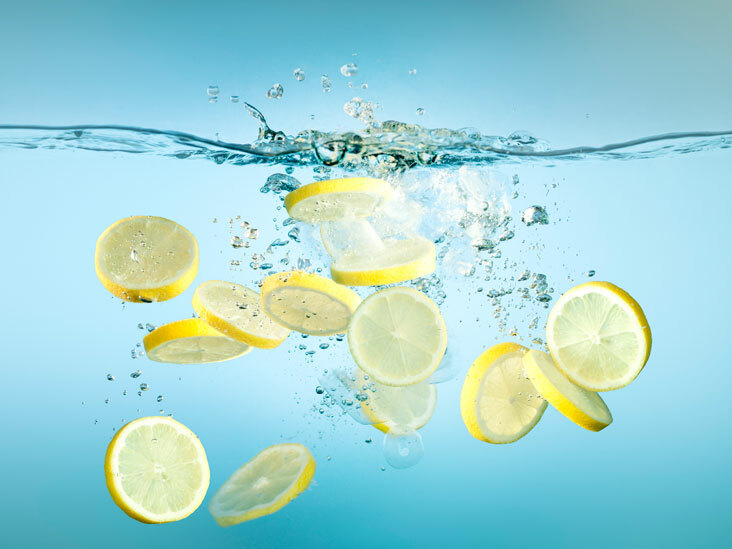 We’ve read elsewhere that you should only drink lemon water because it’s so good for you, but we have to disagree with that: your body needs a wide range of different minerals and vitamins to function most effectively, so restricting yourself to lemon water is not a great idea. Although protein is an essential part of a successful detox, it’s more important where you get your protein from. Fish has long been known as a preferred source of protein than meat, thanks to it being much lower in fat and better for your heart. Although some fish naturally contain levels of mercury, studies have shown that eating 12 ounces of fish a week or less has more benefits than drawbacks. This will give you a real boost to your antioxidants and all the goodness of those nutrients as well. If you follow our advice and use these great ingredients as a cornerstone to your 2018 detox we’re sure you’ll start seeing the benefits almost immediately. But remember, eating these in isolation is no good; you need to maintain a healthy diet throughout your detox and be mindful as to what you eat and drink. Stay away from processed foods and ingredients high in acid, and always be sure to drink lots of water throughout the day. Happy detoxing!